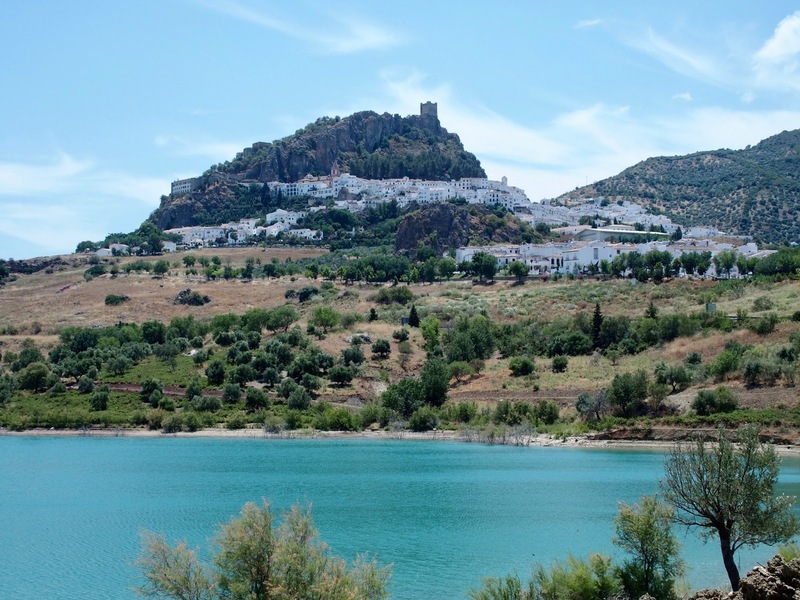 The White Villages of Andalusia will always hold a special place in our memories, particularly Zahara de la Sierra, which we loved so much we named our daughter Lilah Zahara. 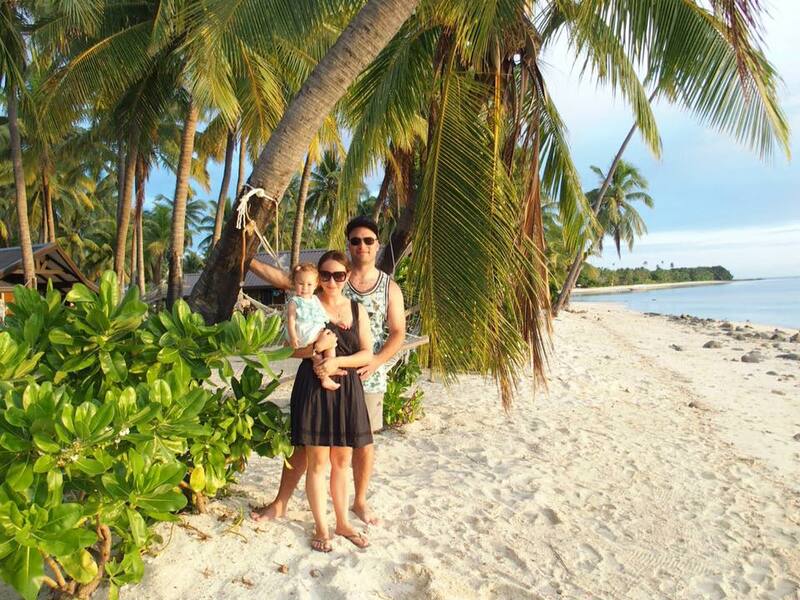 It quite literally took our breath away and we can' t wait to take Lilah back one day. 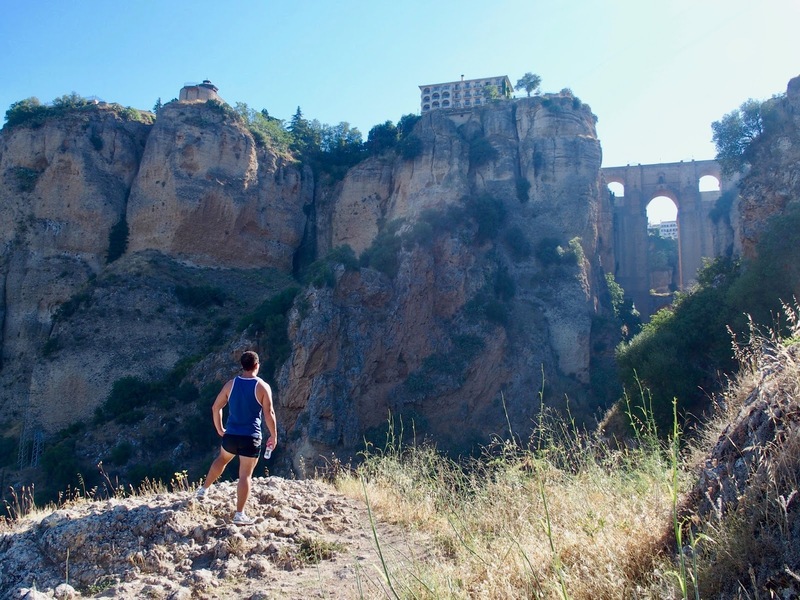 There were many breath-taking moments on this famous Pueblos Blancos route. 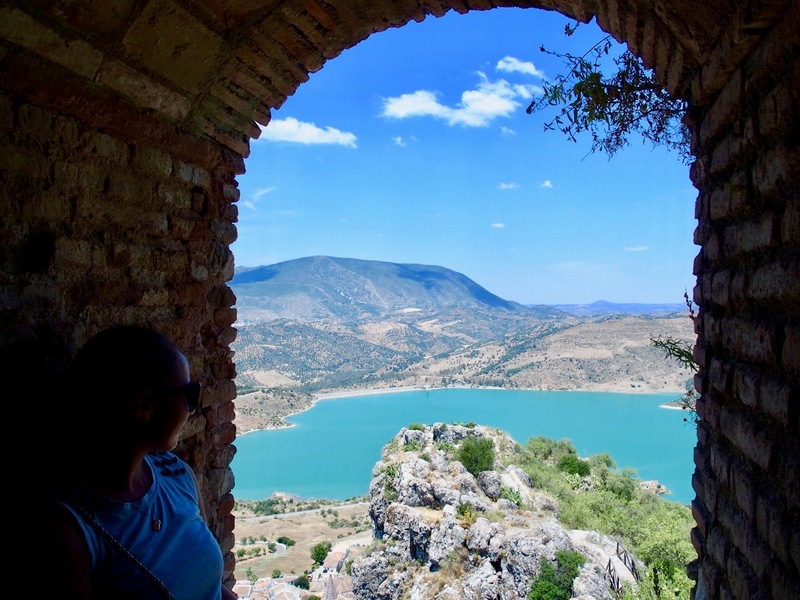 Zahara de la Sierra-the most picturesque of all the villages in our opinion :) We enjoyed hiking up to the castle overlooking the town and were the only ones there, the views were incredible. We could tell not many tourists visited and we couldn't even find a magnet for our collection. 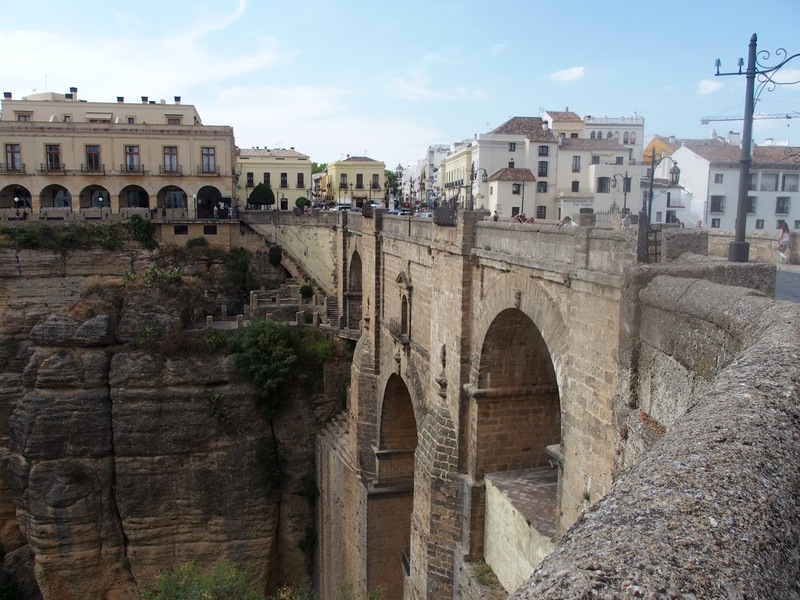 Ronda-a mountaintop city that sits dramatically above a deep gorge. An early morning walk through this gorgeous place is another one of our favorite memories. The bridge connecting the two sides of the gorge is a work of art. 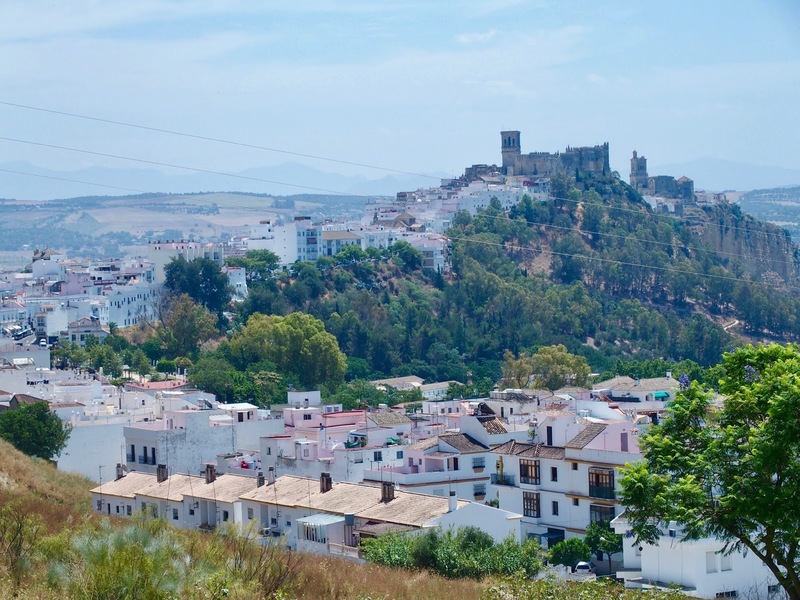 Arcos de la Frontera-the gateway to the Pueblos Blancos. Charming whitewashed houses arranged in a semi-circle on top of a cliff. 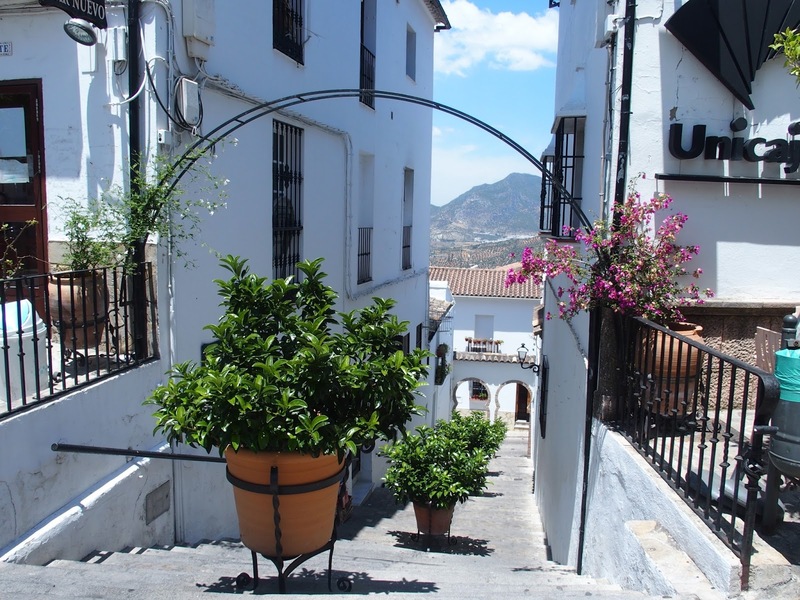 Grazalema-situated in the surrounding mountains, it is as unique and charming as the other villages we visited. Driving through the Andalusia region. It is very picturesque! The roads are well done, and we often stopped to take in the beautiful views. We hired a car and believe this is the best way to explore the region. 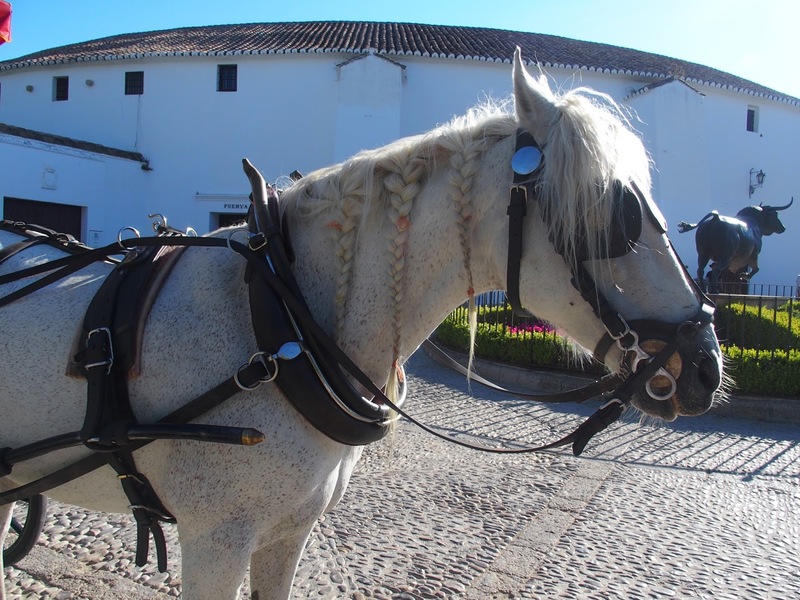 As part of our trip planning to Spain, we came across the white villages on the internet and knew we had to visit. 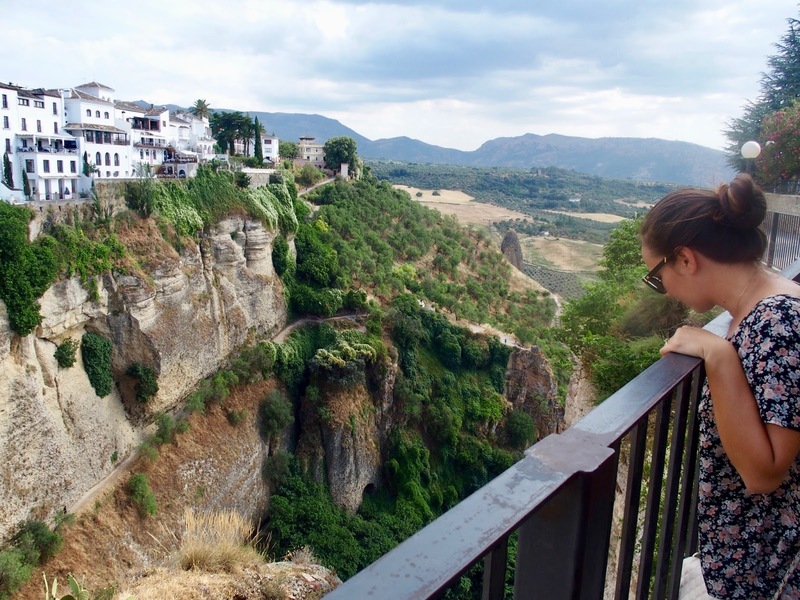 From Seville, we visited Arcos de la Frontera, Zahara and Grazalema, before arriving in Ronda (where we stayed 2 nights). 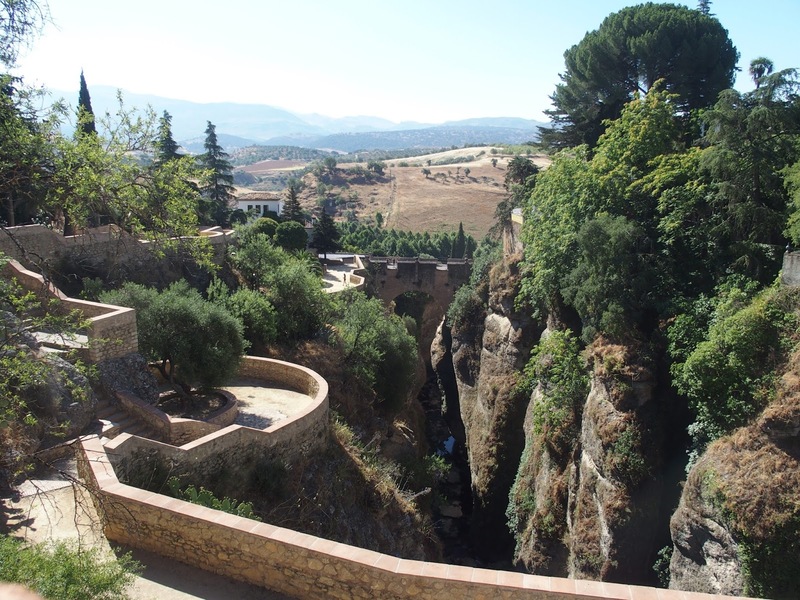 We then headed to Granada. The driving time was fine. 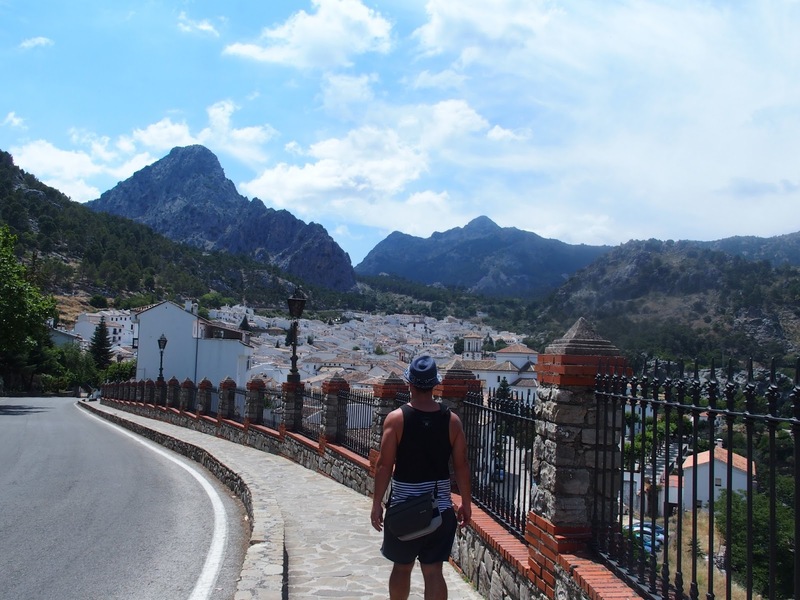 Although we were a bit tired by the time we got to Grazalema and probably couldn't enjoy it as much. 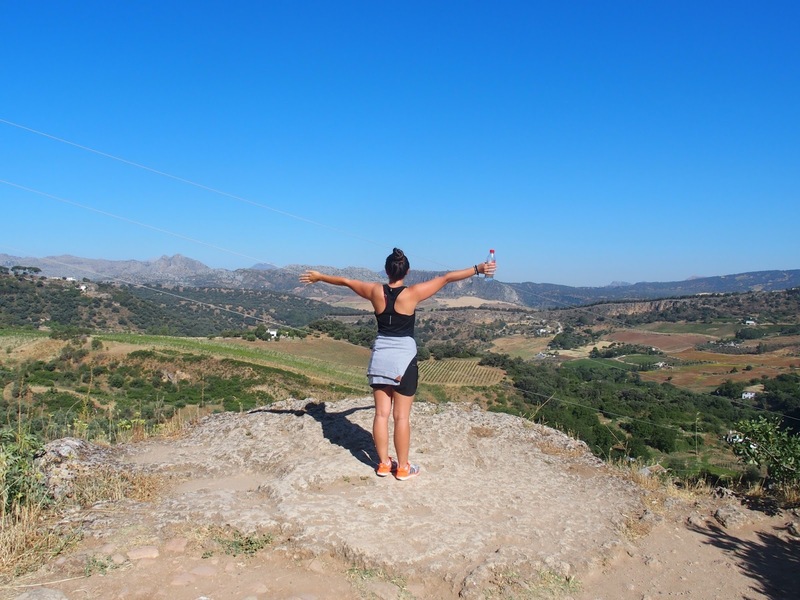 If we did this itinerary again we would definitely stay a night in Zahara! It would also make it more convenient to see Grazalema. There are actually a lot more villages to visit. Do some research as there are other ones that look beautiful as well and some that are by the sea. It probably depends on how much time you have, but they are generally not too far apart. 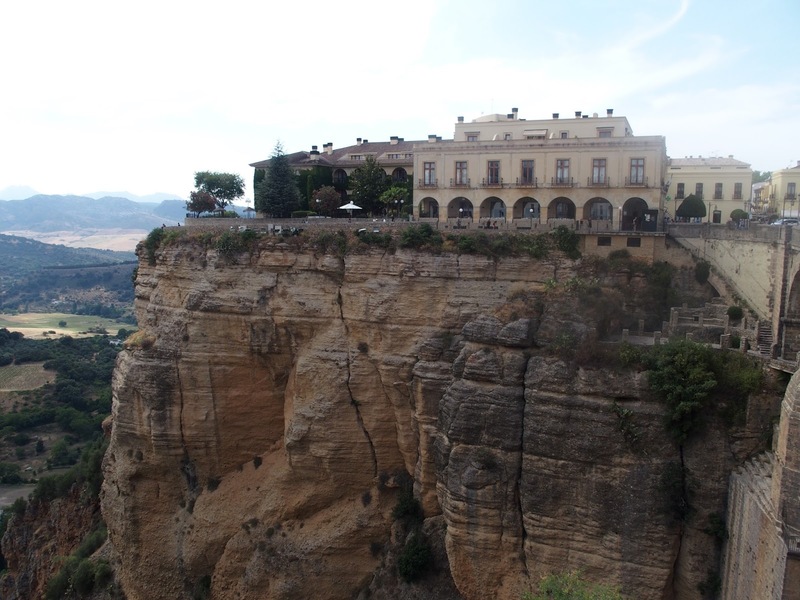 2 nights was a nice amount of time to spend in Ronda. It is a larger town than the others and there is more to do/places to eat. Make sure you have some time to walk around the place and admire the views. We enjoyed seeing the views back up to the famous bridge and the trail on the opposite side of the gorge. A lot of the villages are on steep hills and the streets can be very narrow. We were always able to get a park near the town, do keep driving and you will either come across a carpark or street parking. 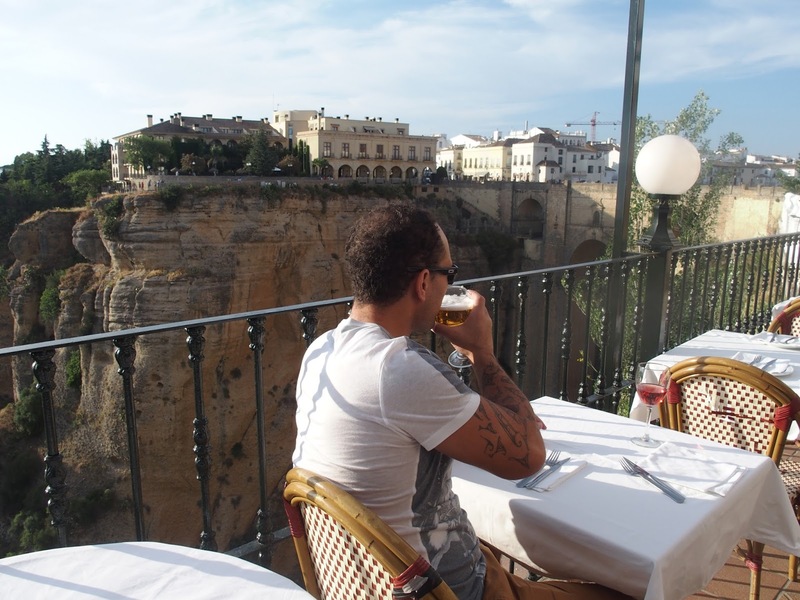 Grab lunch/a coffee on the main square area in Arco de la Frontera. There is an amazing view of the church on the cliff. If you walk beyond the church to the opposite end of the town there are also lovely views to be had. 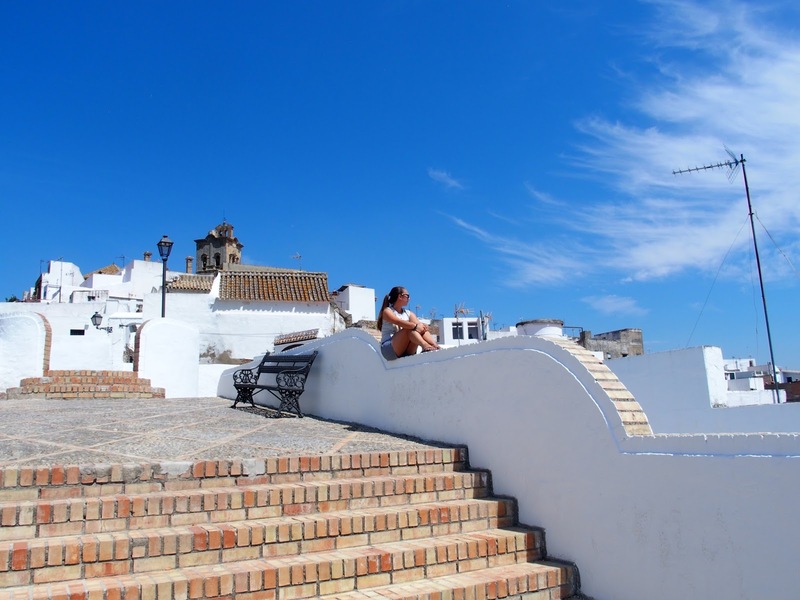 Make sure to hike up to the castle in Zahara. The views from the castle are stunning and it is the same coming down the track that faces the lake. 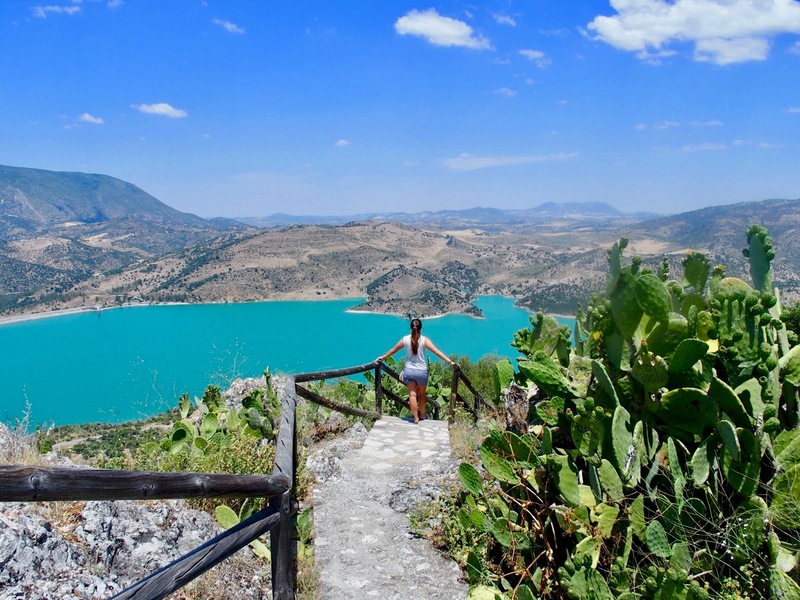 Grazalema has some nice hotels with amazing views and is a place you could definitely spend a night or two. The surrounding area is a national park. 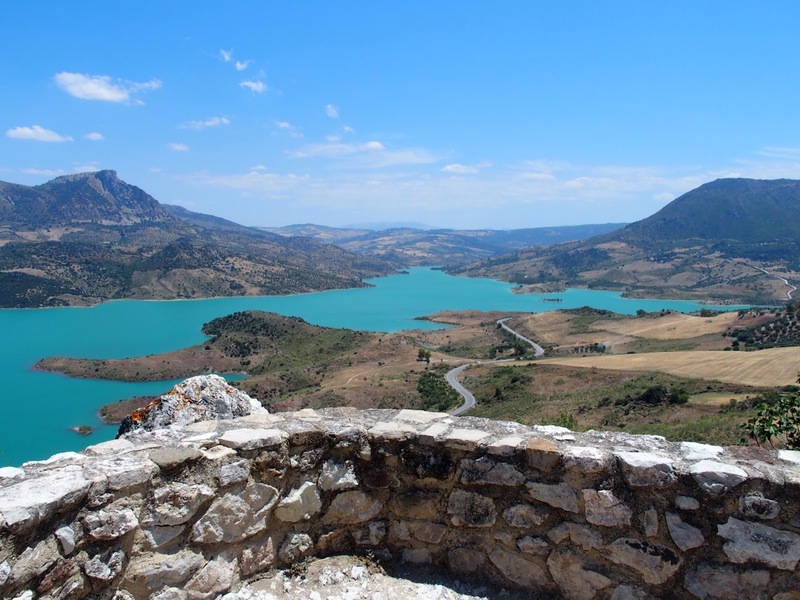 Think about combining this area into an itinerary to visit southern Spain. 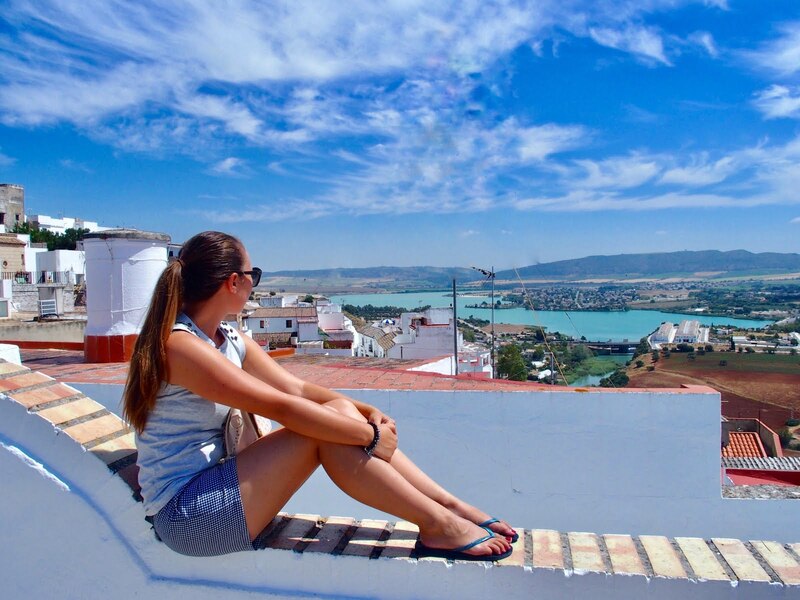 We flew into Madrid and visited Toledo for the day, before taking the train to Cordoba and then Seville. 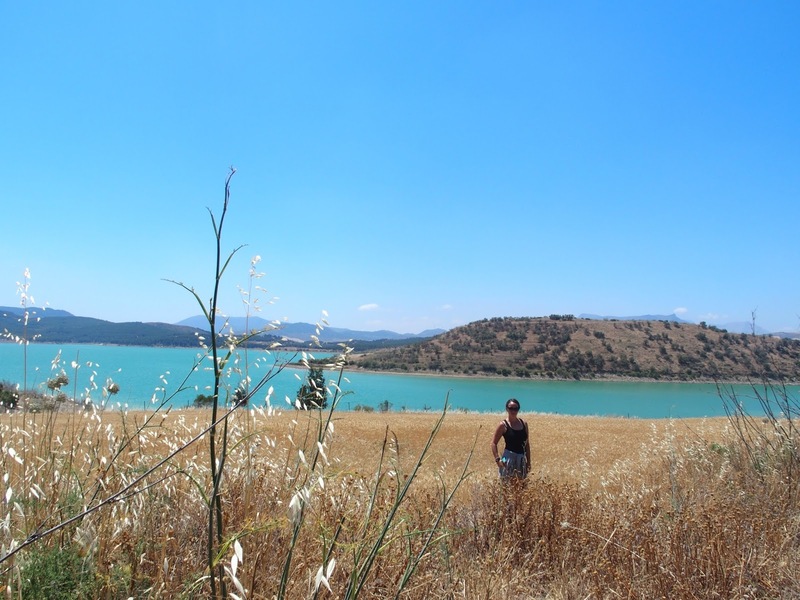 We hired a car and experienced the white villages before staying a few nights in Granada and flying to Barcelona. The transport connections and travel times were super convenient and we managed to see a lot in a short amount of time. We will post more about our itinerary in the future. Lilah wasn't born when we spent this summer in Europe. If she was with us there would be very little that we would change (apart from staying a night or two in Zahara). Having a car meant we could go at our own pace. We do want to visit these places again and spend some more time in some of the villages, as well as visit others.